GwaRY4 is compatible with any refillable e-liquid e-cigarette starter kit, but it is advised that you use a non-plastic clearomizer where possible to avoid potential cracking. In the words of Mt Baker Vapor themselves: "From our newest specialty line “GWAR Fluids”: GwaRy4. Our lords and masters Gwar commanded we make an Ry4 worthy of them. This is our take on a classic vanilla caramel tobacco flavor." The letters RY4 mean very little to people other than vapers. 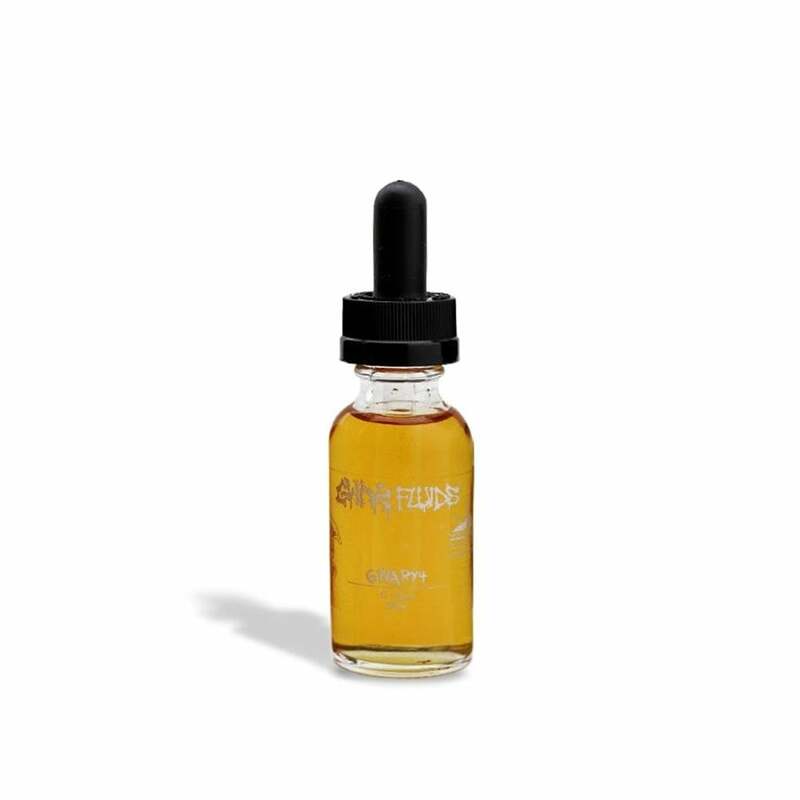 It means an vape juice flavor that has notes of tobacco, caramel and vanilla. Basically, if you like your tobacco sweet, then try RY4. In terms of uniqueness of flavor, this is the most mainstream of the GWAR range (when compared with flavors such as Jizmoglobin, for example), but since then was that a bad thing? The Electric Tobacconist® sampling team thinks they've done a pretty good job with GWARy4. Full & balanced. Satisfying vapor production, seems to deplete quickly as a consequence. Alas, no longer in the glass bottle. A larger volume would be a nice option. Gwar fluids are the best. They guarantee to satisfy the bloodlust of every scumdog in the universe. which is a pretty tall order lol. GwaRy4 and Jizmogoblin (blueberry) are my favorites. WHAT I FIND IMPRESSIVE WASN'T THE GWARY4.THIS JUICE IS GOOD NO MATTER WHERE I PURCHASE IT. I'M IMPRESSED BY HOW WELL EVERYTHING WAS PACKAGED AND THE SPEED IN WHICH THE ORDER ARRIVED. I'M FAIRLY NEW TO ELECTRIC TOBACCONIST BUT I WILL BE BACK. KEEP UP THE GOOD WORK PEOPLE! This is a nice juice that on its own would be a tad too sweet for me. It has caramel and vanilla flavors that are not overpowering. I'm not a fan of the dropper. but I love mixing it with my standard tobacco juice.